Friday is here, and with it comes our ninth and final Paste Studio session of the week. 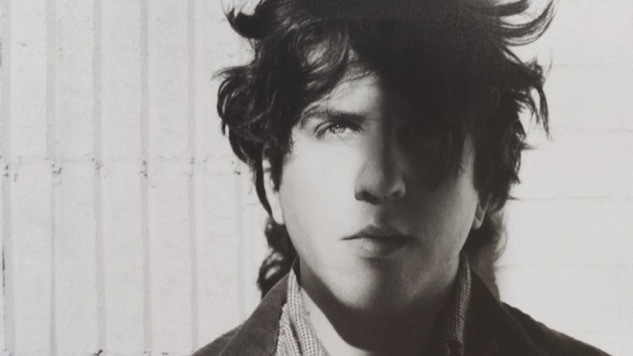 We’re sending you into the weekend with a Facebook Live-streaming performance from Dr. Dog drummer Eric Slick, who’s releasing his first solo record, Palisades, in April. Tune in on Paste’s Facebook page here, keep an eye on our feed here for any scheduling updates, and watch Eric in action via Paste Cloud footage from a 2013 Dr. Dog show below.